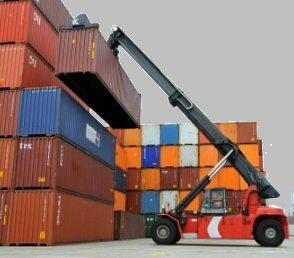 Mobilync developed by Datalink is a Container Port security and control system focusing on Container Stackers with GPS monitoring and operator management. Mobilync links to 3rd party Port management software over Wi-Fi or low cost M2M-IoT cellular and common Microsoft SQL Database. Engine locked-out until operator is confirmed and logged in using HID RFID employee card scan. GPS location update every 10 seconds. 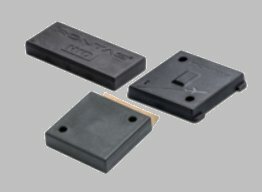 Optional HID-RFID container I.D. scanning. Optional OBD Engine computer interface for automatic alerts to maintenance department. 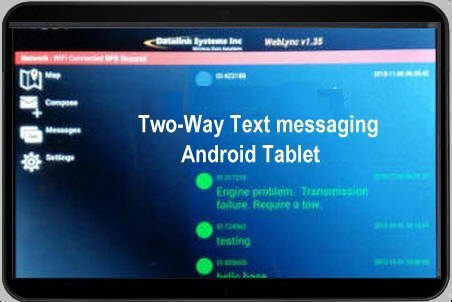 Optional Android Tablet allows for two-way text messaging with all records stored in database. Microsoft SQL Database allows for easy linking to legacy systems. Datalink's DataNET software can be installed locally on any Windows server or remote Cloud based servers. DataNET is well proven over 15 years of reliable operation around the world. WebGate is the user interface to DataNET, accessible by Dispatch Desks and remote Supervisors using Laptops or Tablets. WebGate is password protected and can operate with assets and personnel assigned to groups and sub-groups where multiple Dispatch Desks are in operation. Weblync will work over local Wi-Fi Network or low cost Cellular M2M Networks. Datalink can provide M2M service and multi-network SIMs. U.S. Department of State - U.S. Marshalls Service - Australian Attorneys General - U.K. MOD - Royal New Zealand Air Force - Philippine Navy - Swedish Space Agency. 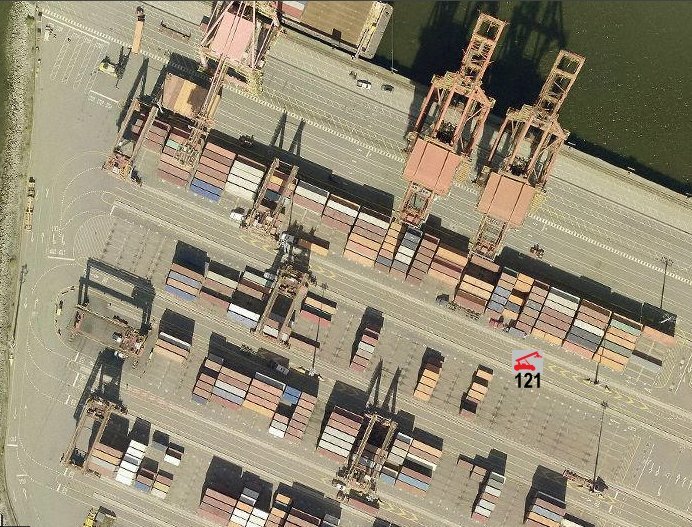 Clients provide their own map layers or views of the Container Port. GPS tracking accuracy of Stackers is typically +/- 15 ft. Post differential correction can bring that down to less than one foot. 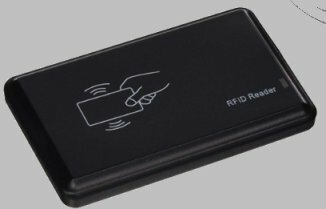 HID RFID long range scanner reads containers being transported. Contact Datalink Systems International Inc.